It’s Winter in a couple of days and Christmas in a few more so you need to get equipped to front harsh weather. I told you what to do for what concerns jackets, beanies and fleeces but what about your hands? 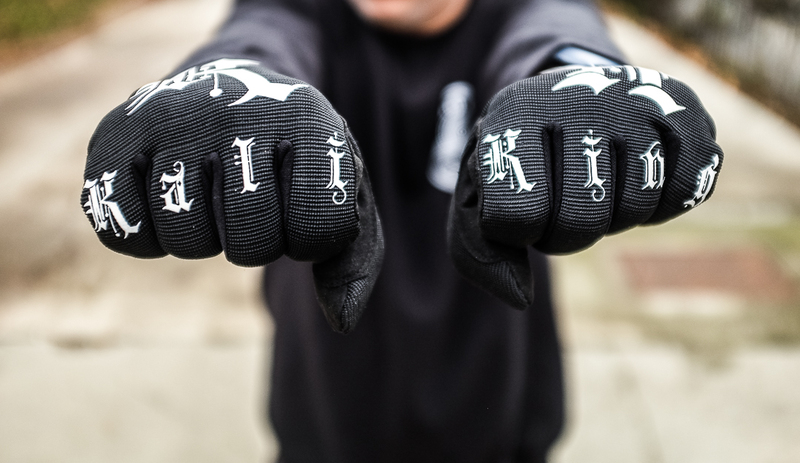 I looked far and wide, high and low and the only butterific gloves I could find are Kali King’s. The brand that is representing an underground menace to (streetwear) society is no stranger to a high level of craftsmanship. Do you remember when we saw those Red Bandanna sweatpants? How about the Big K Camo Tee? When it comes to pay attention to details Kalifornia King wants you to roll in first class and this pair of Ninja Gloves is no exception. These bad boys have striped technic fabric that has plush on the inside to give a cozy sensation to your hands while palms are made of synthetic suede to endure wear and tear. 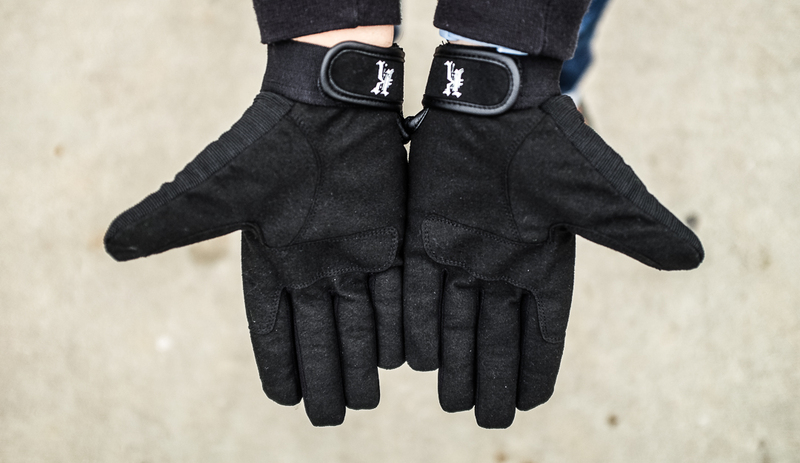 To be worn at their best, these gloves produced following the S/M/L scheme have an elastic hem that you can make them fit to your wrist through a velcro strap. 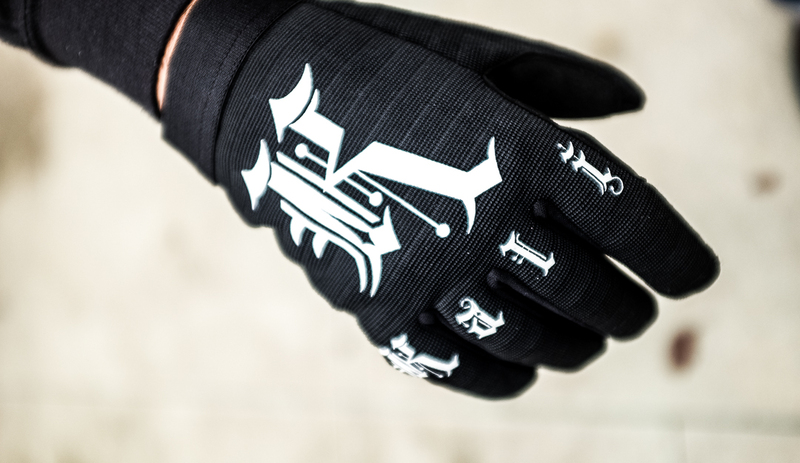 I know, you are curious about the white print on the gloves and you want to know more. After all…what am I here for?! Those letters are laser cut then thermo glued. 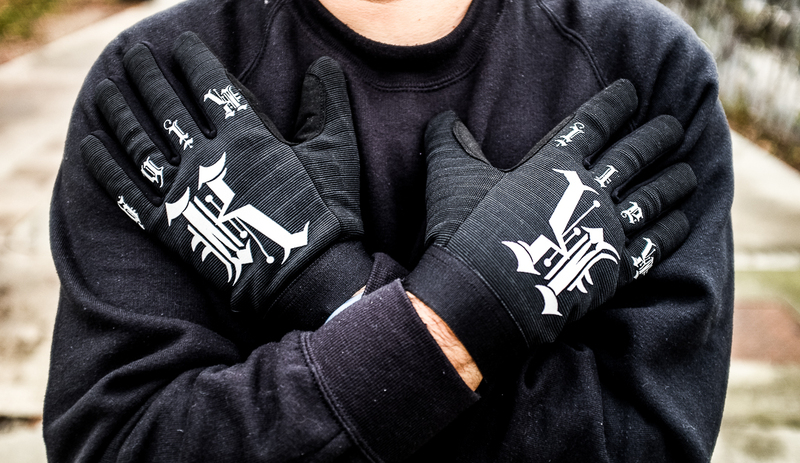 In this way you may be sure that your gloves will always have their branding on point. The last detail that matters is that velcro straps have been edged with a synthetic leather that is ready to last real long. What better gift idea than this?! 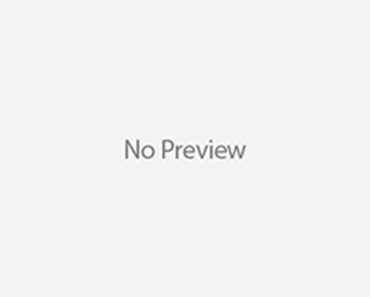 Instead of a cheap pair of black acrylic gloves, you may give your friend or partner a special pair whose aggressive look is just perfect for the times we are in. 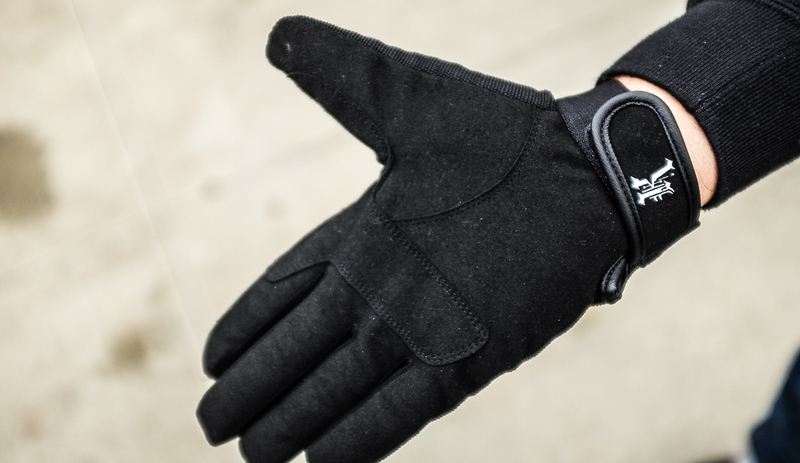 Don’t look for these online: I told you that these gloves are ninja and… ninjas hide in the shadow. So why should the brand be available on the web?! You gotta hunt on your own.